These errors appear when I use the search function, and click the logo on the top-left of the site. More links than that. New posts is another one i liked to use. I still get the same error trying to use the search function. Also, if you try to view a user's posts, same error. 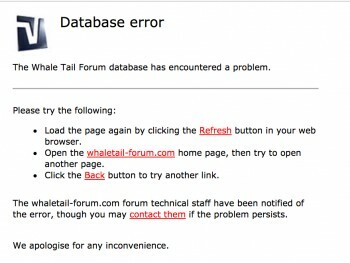 There's a couple more instances where the error happens may be some kind of global bug with the forum software.